Probably all rowing coaches agree that strength and conditioning training is important in rowing as approximately 400-450 W are generated over 200-250 times throughout the race. Below is a summary of a research paper that focused on 32 coaches’ feedback on the abovementioned topic. relevant comments regarding the prescribed training program of the athletes. The questionnaire was answered by 22 rowing and 10 strength and conditioning coaches who had 10.5 ± 7.2 years of experience. Approximately 34% coached the rowers of Olympic standard, 34% of national standard, 3% of regional standard, 19% of club standard and 10% of university standard. Most of the coaches (94%) reported that their athletes perform strength training and 81% that they were using Olympic lifting. The most important exercises were described to be the clean (63%) and squat (27%). In addition, 50% of the coaches used plyometrics training. Most of the subjects (94%) answered that they were also conducting physical testing on their rowers as this brings out the effect of the training programs. The most used were assessments on cardiovascular endurance (80%), muscular power (70%), muscular strength (70%) and aerobic capacity (57%). As almost 70% of the coaches surveyed work with Olympic or national level rowers, the feedback received is highly trustworthy. 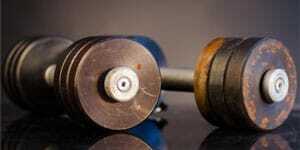 Strength and conditioning contributes an important part to a rower’s training. Gee TI, Olsen PD, Berger NJ, Golby J, Thompson KG. Strength and conditioning practices in rowing. 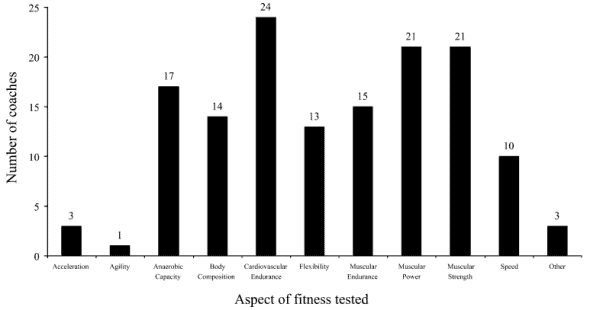 Journal of Strength and Conditioning Research 2011; 25 (3): 668-682.